Neuberger, M.S.  (1985) Making Novel Antibodies by expressing transfected immunoglobulin genes. Neuberger, M.S., Williams, G.T. (1986) Construction of novel antibodies by use of DNA transfection: design of plasmid vectors. Philos. Trans. R. Soc. Lond. Ser. A: Hath. Phys. Sci. 317: 425-432.